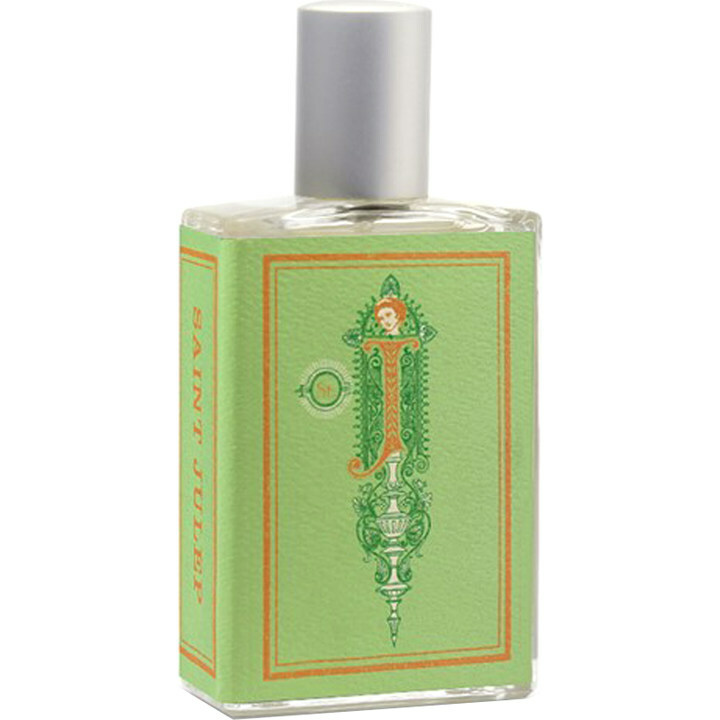 Saint Julep is a popular perfume by Imaginary Authors for women and men and was released in 2017. The scent is green-fresh. It is still in production. 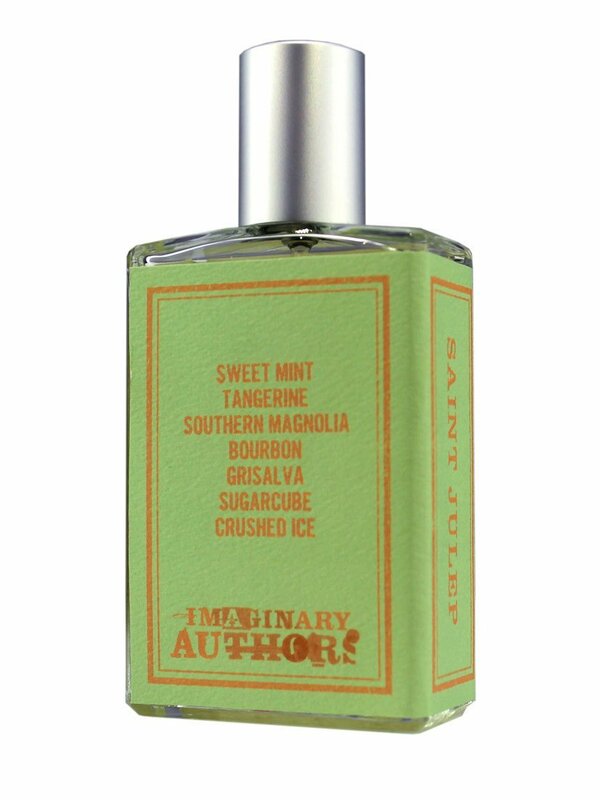 Fresh sweet mint covered in crushed ice, drenched in inebriating bourbon whiskey and sprinkled with sugar: fleeting but absolutely magical.